CD Salvage Auction | We are the UK's leading re-marketers of nearly new damaged vehicles. WE ARE THE UK'S LEADING RE-MARKETERS OF NEARLY NEW DAMAGED VEHICLES. CD Salvage Auction are the UK's leading re-marketers of nearly new damaged vehicles. 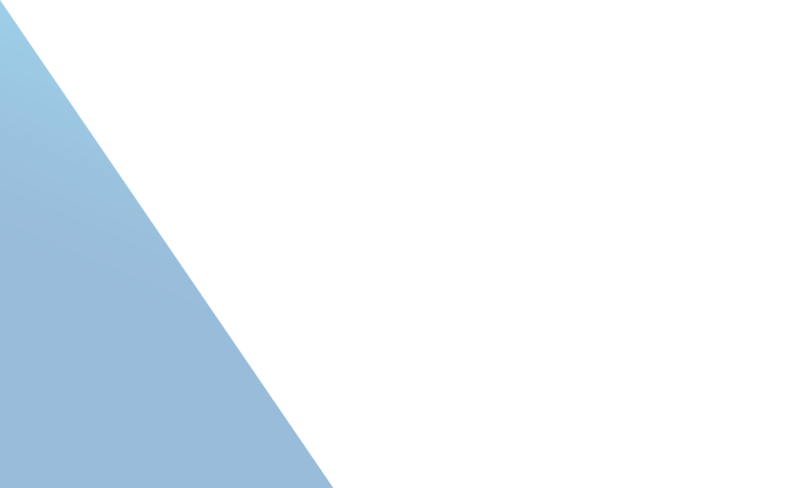 We re-market those type of vehicles on behalf of the UK's major rental and leasing companies as well as corporate companies. We have long term relationships with our vendors built around the success of our operation and the returns we bring to our vendors. 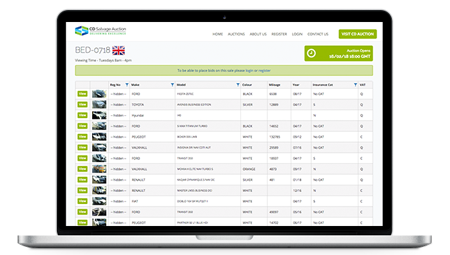 Our on-line only bidding system encourages bidders from across the United Kingdom, and our recent introduction of video imaging of vehicles being offered for sale gives our buyers full visibility on the vehicles on offer. 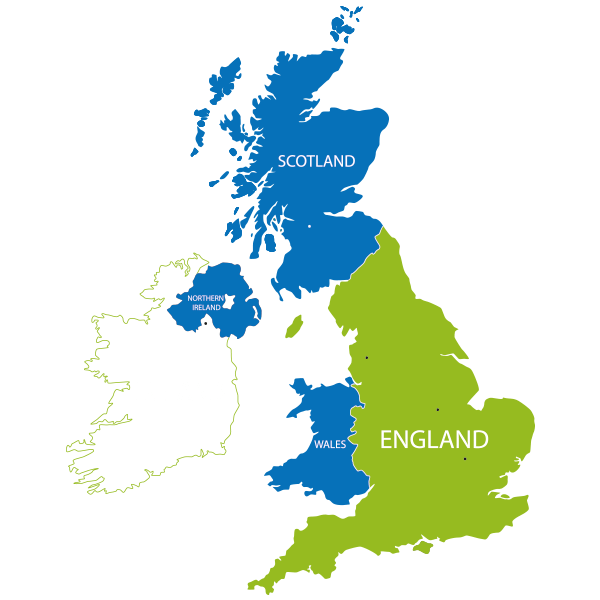 We have been carrying out this task for over 20 years, and have buyers across the United Kingdom and Ireland. 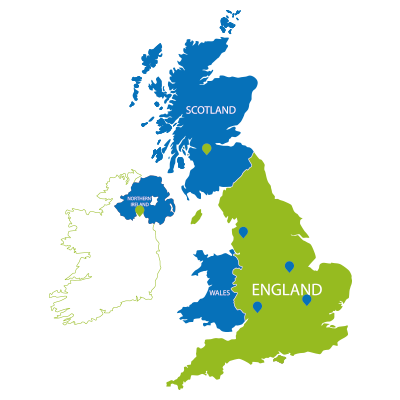 We operate from 5 key sites in the UK, at Bedford, Gloucester, Bolton, Glasgow and Monaghan (Southern Ireland). We are also able to process vehicles for sale from off site locations due to our partnership with Tech Inspect and their mobile Inspectors. Our sales take place every week, going live every Friday afternoon enabling any Registered Buyer to view the vehicles and submit their closed bids online by 1pm on the Wednesday (Closing day). All vehicles on our sites are available to view on specific days each week. We do not hold title to the vehicles that are offered for sale. They are all the sole property of our customers. 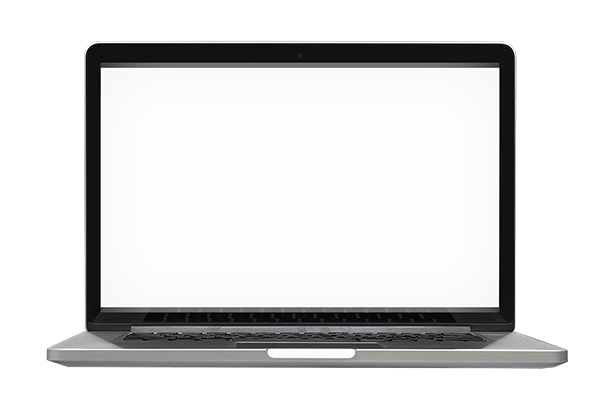 Each buyer has a unique login to the website without this they are unable to view or bid on the vehicles. To become a registered buyer follow the instructions on the register page or you can request information by email, using salvage@cdauctiongroup.com. To understand how the auction works please click this link. how it works.